Employability is about having and showing the qualities and skills that will help you with your career when the time is right. 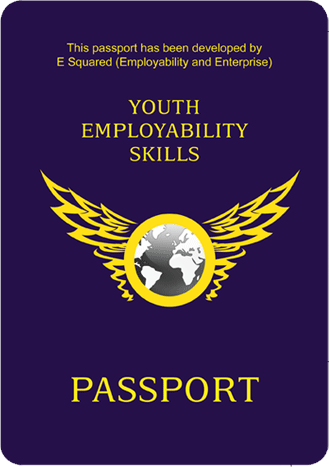 The YES Passport is a programme developed and promoted by E Squared C.I.C. to help students and young people build their employability profile and create great CVs. If you have not already been registered for a YES Passport contact ESquared now for details of how to create your own YES Passport account. Maximise your success! ESquared (E2) is small London based social enterprise set up to promote Enterprise and Employability. ESquared seeks to work with young people opening opportunities to create their own futures in the world of work and business. © 2019 YES Passport. All rights reserved.